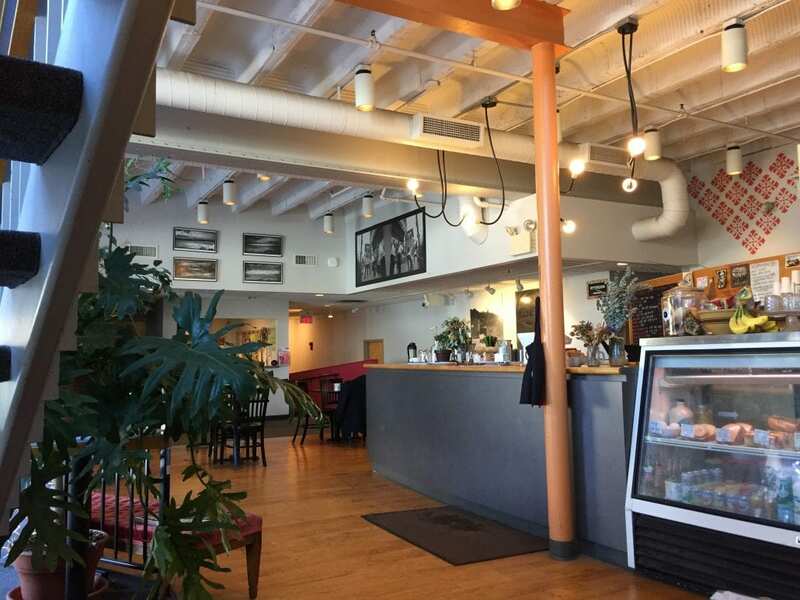 Featured here is Liliput Coffee & Cafe (477 Melwood Ave) located quietly in the North Oakland neighborhood. With a rustic, urban contemporary feel, Liliput is located by Pittsburgh Filmmakers, which is one of the oldest and largest media centers in the US. With finals and the cold weather abound, don’t forget to take a break and step out of CMU and explore!